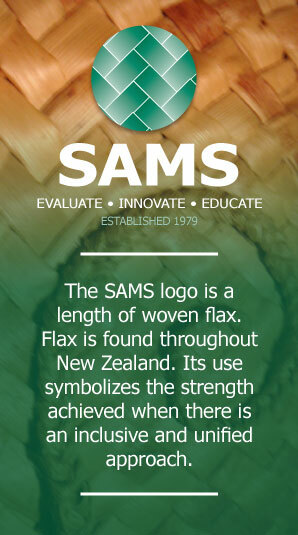 The primary focus of SAMS is to work in partnership with disabled persons, families/whanau, agencies and other stakeholders to improve community services for people with a disability and /or mental health issues. SAMS is committed to ensuring that services keep focused on enhancing the quality of life for people using these services. 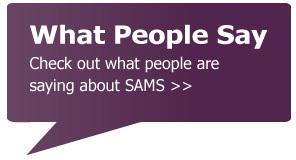 Independence - SAMS is a not-for-profit Trust governed by disabled persons and family/whanau. 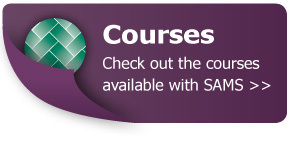 For further information please contact SAMS.